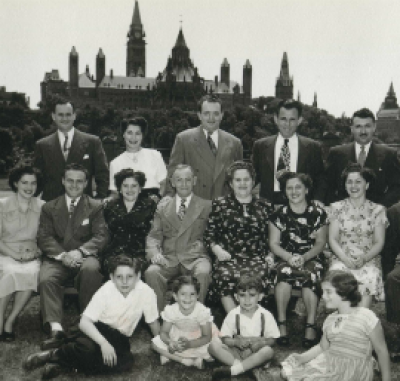 The Ottawa Jewish Archives collections encompass thematic areas including individuals, families, businesses, congregations, and community organizations and associations established and maintained by Ottawa’s Jewish community. The strengths of the collections are in their capacity to promote social histories that may otherwise be lost to time, and to preserve narratives that trace and celebrate the worth of Jewish people and Jewish heritage in Canada’s capital. 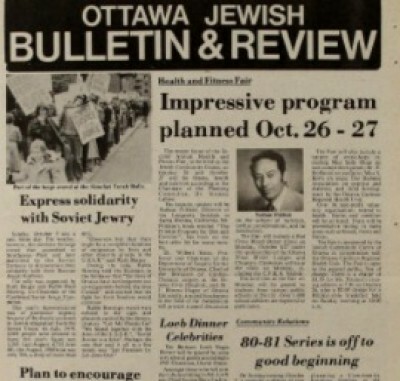 Beginning as a grassroots idea in 1969, the Ottawa Jewish Archives opened in the late 1970’s with the support of the Ottawa Jewish Historical Society and the Ottawa Jewish Community Council — now the Jewish Federation of Ottawa. 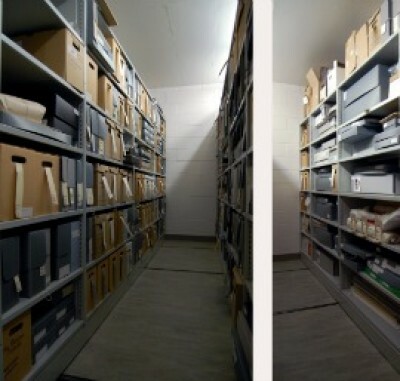 In the fall of 1999, the Archives became an agency of Federation and moved into a purpose built facility within the Soloway Jewish Community Centre. Operating under the mandate to maintain and make accessible the collective memory of the Jewish community of Ottawa and National Capital Region, the Ottawa Jewish Archives accepts donations of documents, photographs, recorded media, and ephemera that help tell the story of Jewish community life in Ottawa from the 1890’s to the current day. 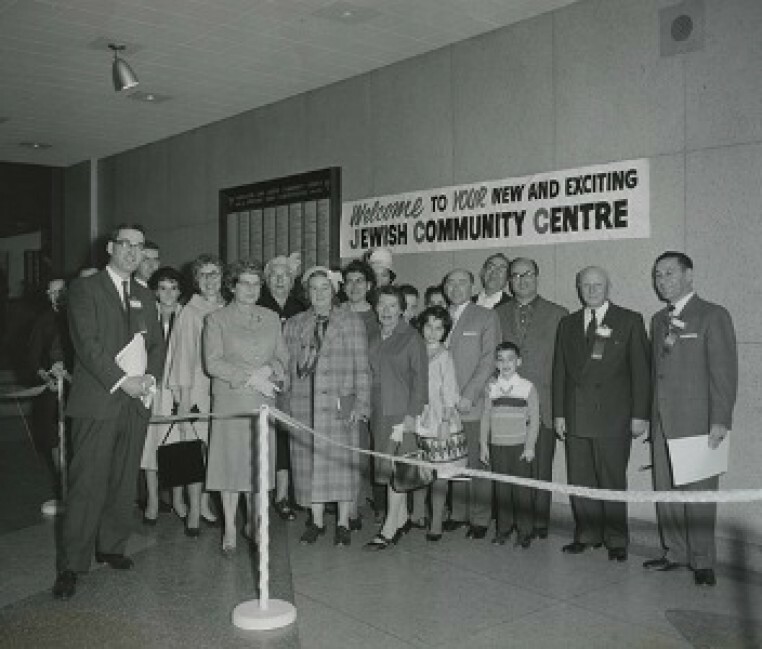 Opening of the Chapel Street Jewish Community Centre, 1951. 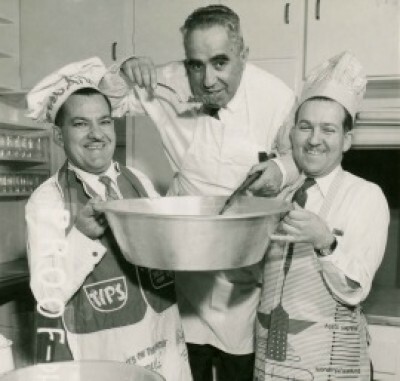 Our archivist contributed an article to the journal about the Ottawa Jewish Archives and accessing collections online and onsite.